I get this question all the time! So let me explain When you workout at home isn't it always more fun if you would have a friend doing it with you? 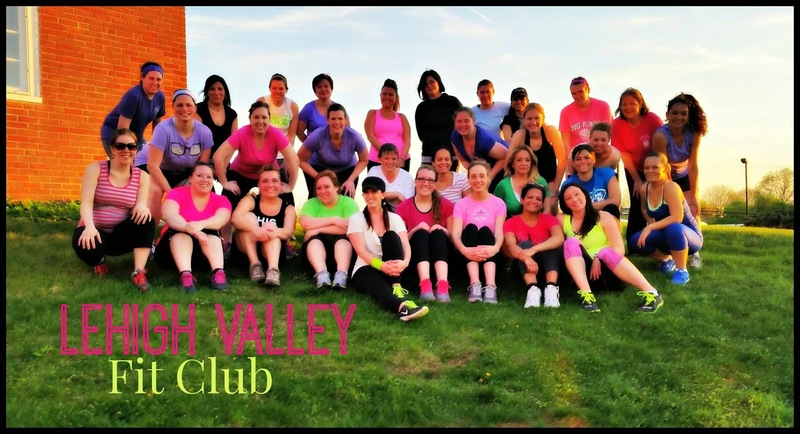 Fit CLubs are just like that; popping in our favorite Beachbody dvd and pushing play with a wild and rowdy group to get you excited for fitness! 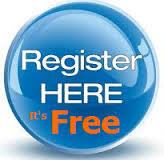 ITS TOTALLY FREE!!! We (Fitness Coaches) do not get paid to do this and we offer it FREE TO EVERYONE. Currently I host at 2 locations in the Lehigh Valley area! I used to teach aerobics classes for Body & Soul Fitness and Turbo Kick but had to charge for those classes in order to pay for all my expenses! NOT WITH FIT CLUB!! WHOO HOOO!!! 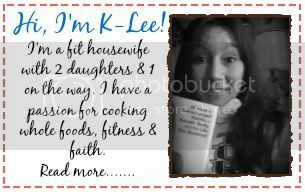 It's a super fun way to give back to the community and also a way to introduce new programs to everyone (I DO get paid if someone decides they like a Beachbody product and buys it from me!) Is it for beginners? HECK YES! Most of us who go are all starting our fitness journeys! All of the programs we do have modifiers and as your coach will insure you are performing at your comfortable level! How long is it? 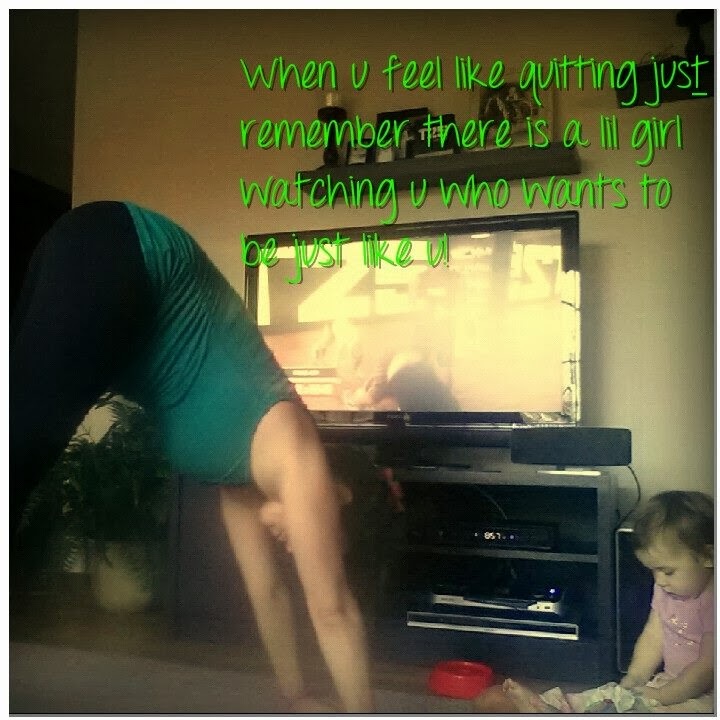 We usually do a 25-40 minute workout and always take an awesome pic after! Once a month we make & share a Shakeology recipe with everyone and do a raffle drawing (the more often you come, the better chances you have of winning.) 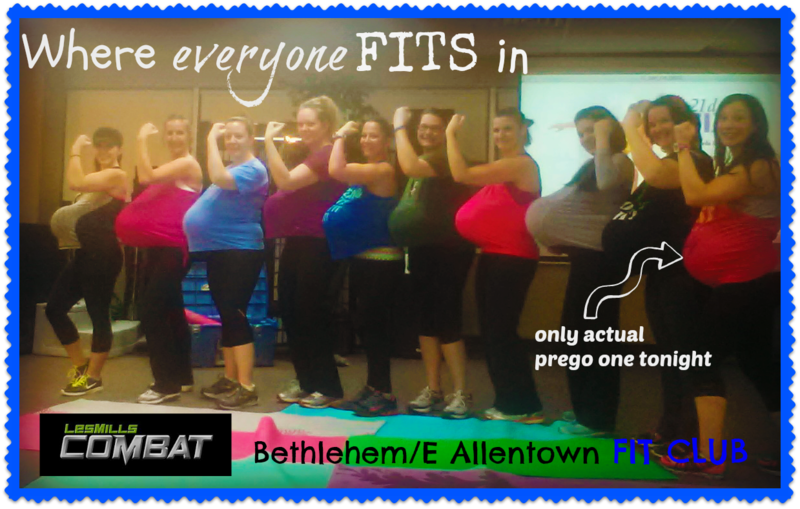 It's a ton of fun, no judgement zone & everyone gets a good workout no matter what fitness level they are at! Is it just for Women? our group is packed with women but men are welcome! We have a few here and there at our Lehigh Valley locations. 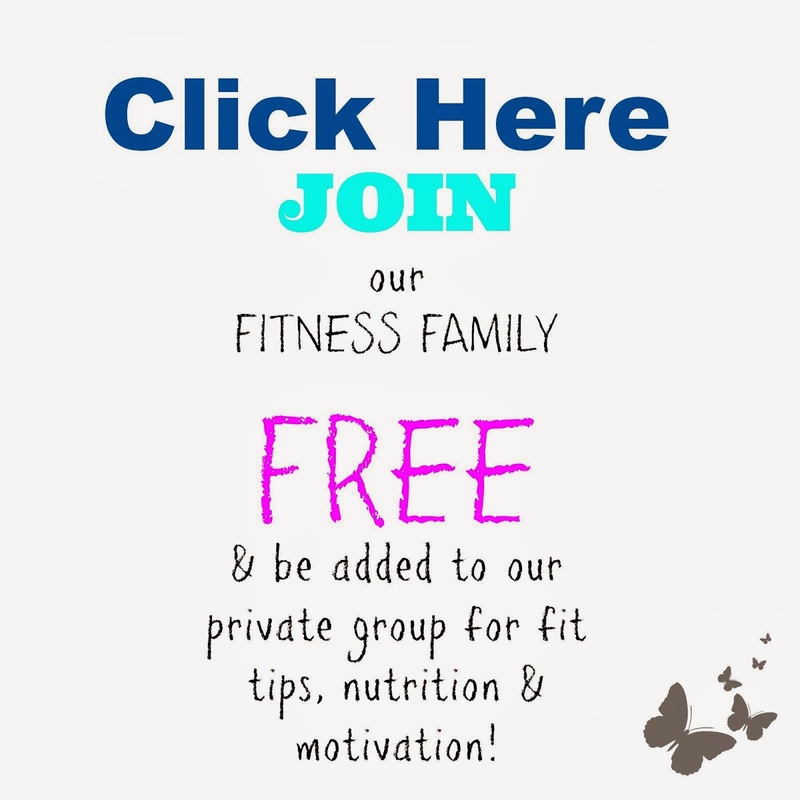 Feel free to ask me more questions about Fit Club and please CLICK SHARE to spread the word to others in the area even if you personally cannot make Tuesday nights. I hope to see you there! 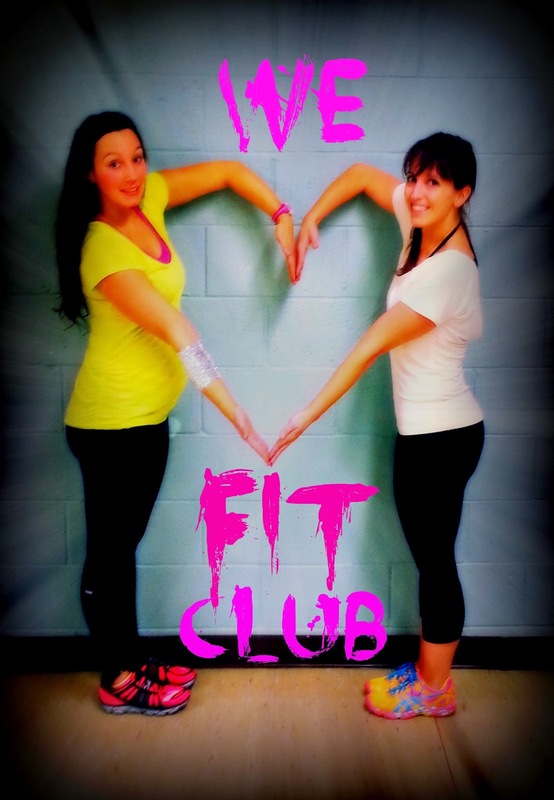 Did you know FIT CLUBS are located all over the United States? 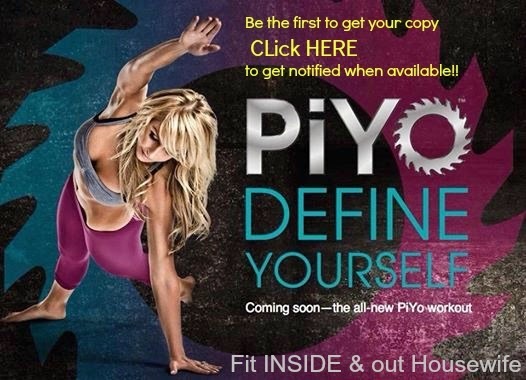 Message me your zip code to find out if there is one near you!! Did you know you can start your own? You can! No experience necessary! Let the Beachbody Trainers lead the class you just gather your friends! How do I register for Free Fit club? 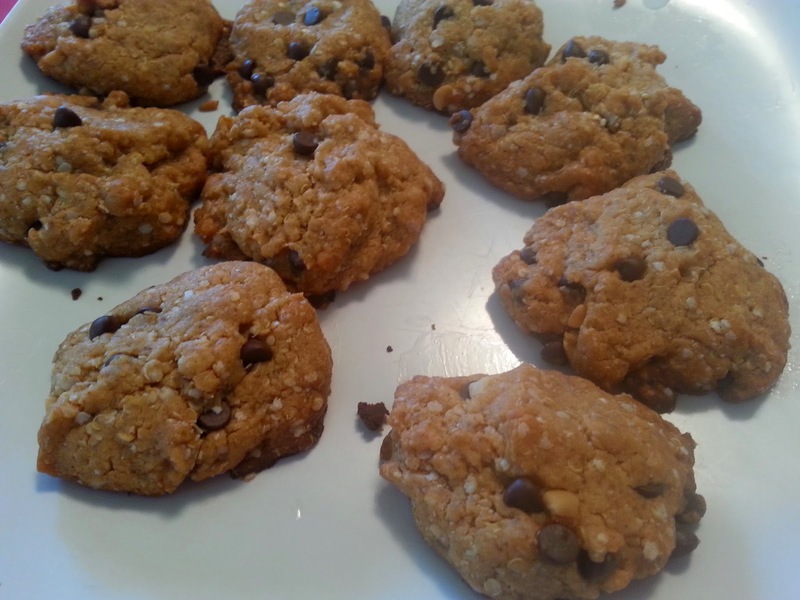 Peanut Butter Chocolate Chip Quinoa Cookies- Gluten Free! This recipe is so tasty you wouldn't know they are healthy and gluten free! Easy and quick to whip up! As always use organic ingredients as much as possible to give the best fullest flavor possible! 2- Beat honey, sugar, coconut oil, Peanut butter and vanilla in a med bowl until creamy. 3-Combine Rice flour, quinoa flakes, baking soda and salt in small bowl then add to creamy mixture and beat until well blended. Fold in the chocolate chips. 4- drop rounded teaspoonfuls onto ungreased cookie sheet and bake 12-15 mins or until golden brown (better soft) allow to cool 1 minute before removing!